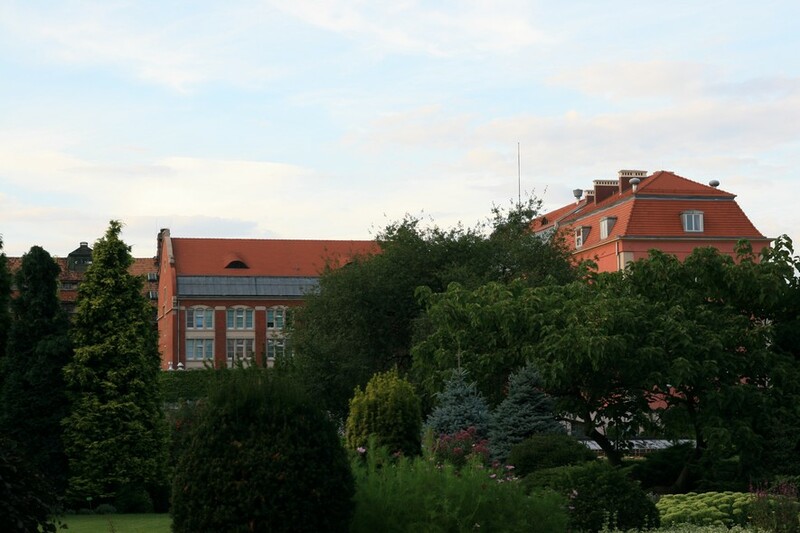 he Botanical garden of the University of Wroclaw is an "alive museum" but also a scientific and didactic centre, and the favorite place of the citizens to rest. 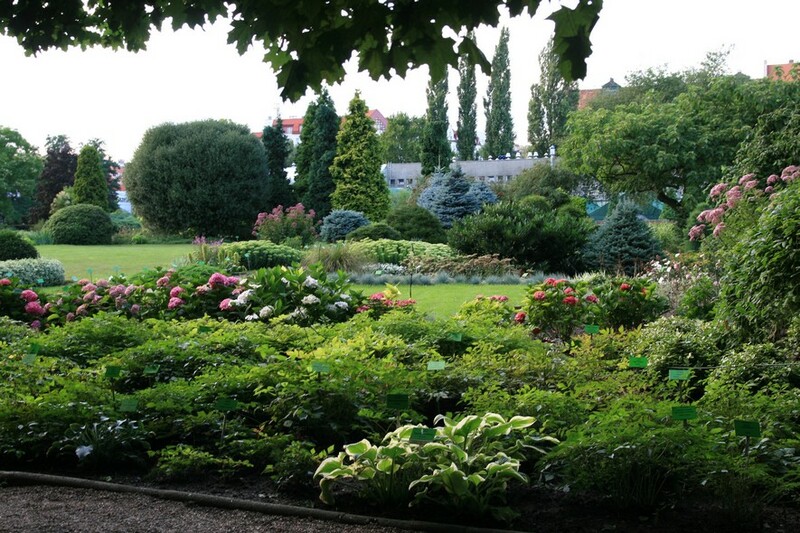 It was established in 1811 on the terrains adjacent to the buildings of Ostrow Tumski, formed after the demolition of the municipal fortifications and covering up the northern branch of the Oder, after which the pond was left in the garden. 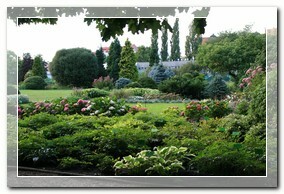 There is only one older botanical garden in Poland, the one in Cracow. Initially the surface of the Garden occupied around 5 hectares, and in 1933 it was widened about the neighboring terrain of the cemetery. 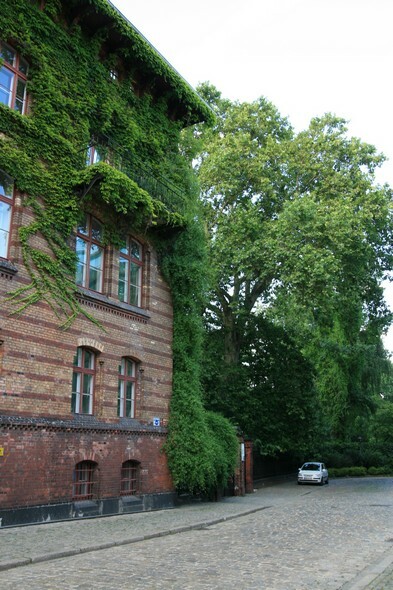 In the time of the siege of Wroclaw during the World War II the Germans organized a base of anti-aircraft artillery and the storage of ammunition, so it was heavily shot. During the 50's while cleaning the garden pond numerous unexploded bombs were found on the bottom. 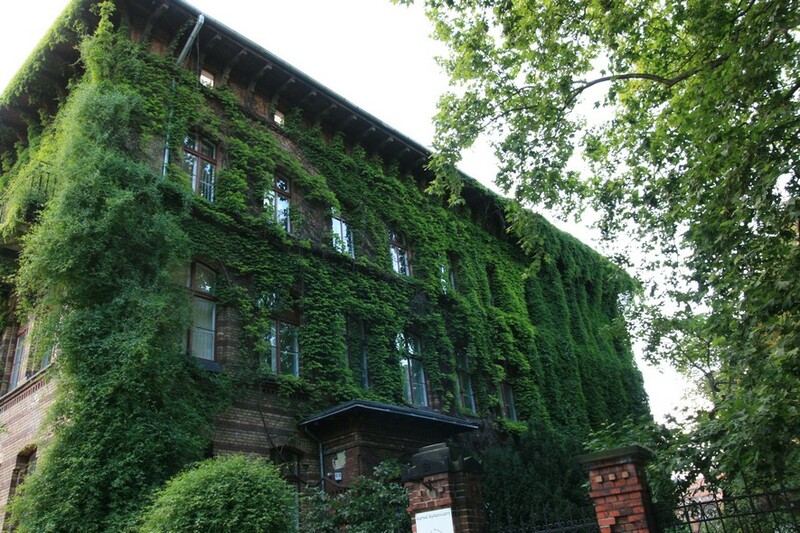 During the defense of Wroclaw glasshouses and about 50% of the forest stand was destroyed. 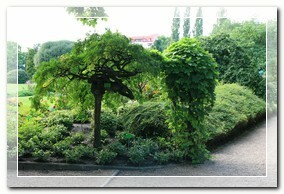 Today, the area of the Garden comprises 7,4 hectares (and 0,33 under the glass). Around 7,5 thousand species of plants grows there (counting various numbers of it's varieties this number equals 11,5 thousand). Beside the exposition of plants in the Garden one can admire the sectional view of the Wałbrzych's deposits of coal on the terrain of the alpinum. Petrified imprints of the extinct plants were put into a composition in the exposition, petrified tree stems, etc. 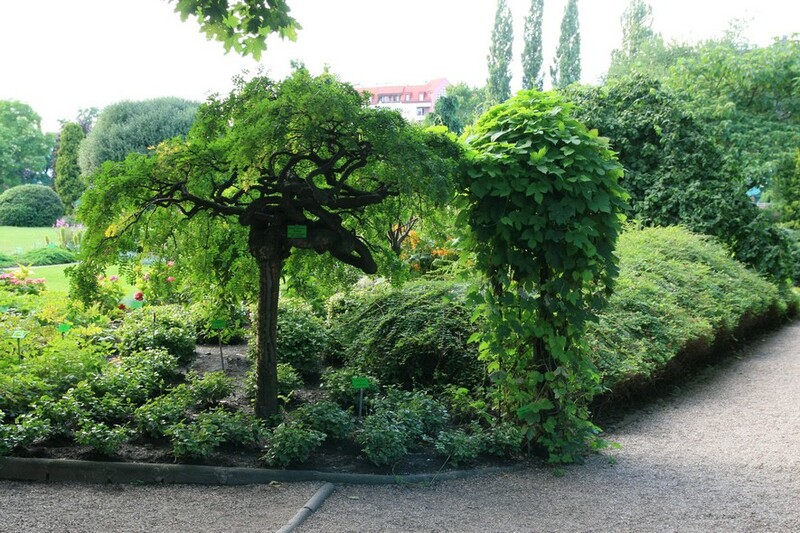 27 trees from the growing on the terrain of the Garden were recognized as monuments of nature, while the Garden itself was written on the list of relics of Lower Silesia. 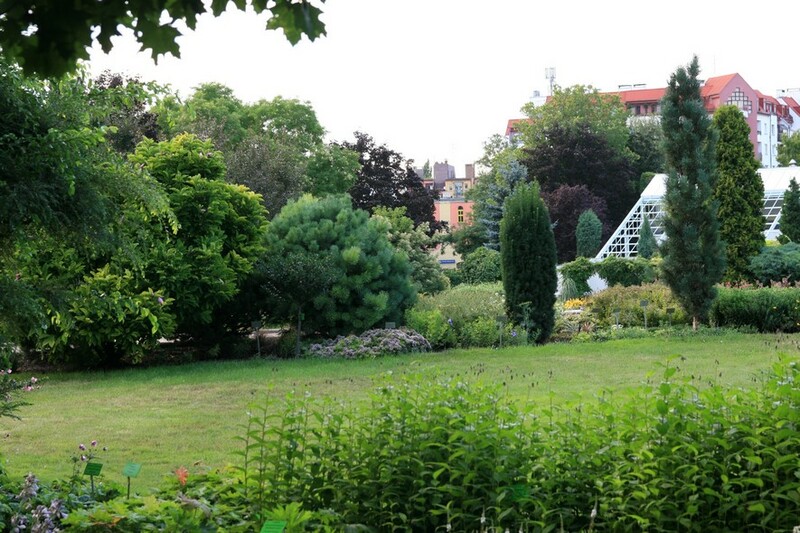 The composition of the Garden is also enriched by a beautiful Arboretum situated in Wojslawice near Wroclaw, which is particularly worth seeing in the breakthrough of May and June, in the time of blooming of rhododendrons and azaleas. 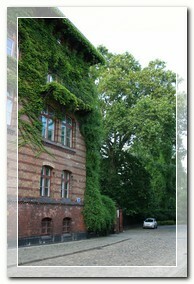 Open for sightseeing: depending on the weather not later than 1 April till 30 November. Opening hours: 8.00–18.00, glasshouses 10.00–18.00, The Nature Panorama 10.00–14.00, on Saturdays, Sundays and holidays 10.00–16.00 (shows every half hour).